They now have confirmation. In August 2017, the legislators in both houses of the US Congress passed the above bill which included instructions for the president’s administration to enact even more sanctions against Russia, as a direct punishment for Russia’s interference in the 2016 presidential election. This law, which passed with overwhelming bipartisan support in Congress and which President Trump signed into law required the administration to identify which Russian entities would be penalized with new sanctions by October 1. As of March 2018, President Trump’s administration has not acted. There is no excuse for this delay except one. 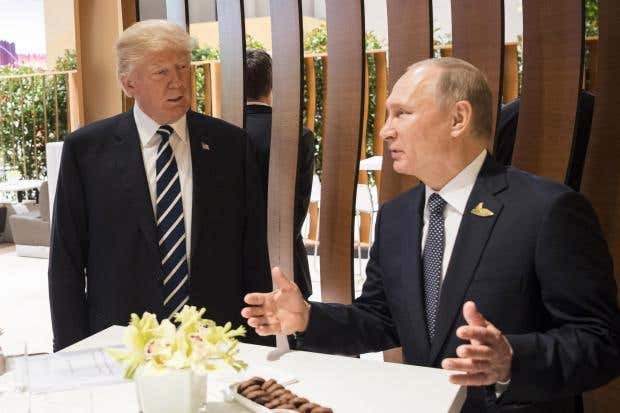 The measure, known as the “Countering America’s Adversaries Through Sanctions Act (CAATSA)”, required the administration to list “oligarchs” close to the Russian President Putin’s government and to issue a report detailing possible consequences of penalizing Russia’s sovereign debt. The republican led US Congress has yet to address the president’s lack of due diligence regarding its directive to enact additional sanctions against Russia, nor has it taken any steps to enact legislation to at least insure that all the US voting machines, including electronic ones, allow for a paper trail for auditing purposes as in bill S.2261, written to protect the integrity of the US voting infrastructure. I’m convinced that these same republicans are now knowingly abetting a Russian asset living in the White House. This could explain all their recent strategies and tactics implemented to disparage the FBI and its work produce pertaining to the Trump-Russia probe being led by the Special Counsel Robert Mueller III. They have to be worried about what this investigation will reveal. According to recent news reports, the Special Counsel Mueller has possession of a personal letter sent to Russia’s President Vladimir Putin by President Trump in 2013. This has significance for me, in that I have to question how this item ended up being in the hands of the FBI. This was the year when Mr. Trump held the Miss Universe Contest in Moscow. The tie in to later events has to do with the pop star Emin’s British born agent Rob Goldstone who also set up the now infamous June 2016 Trump Towers meeting. 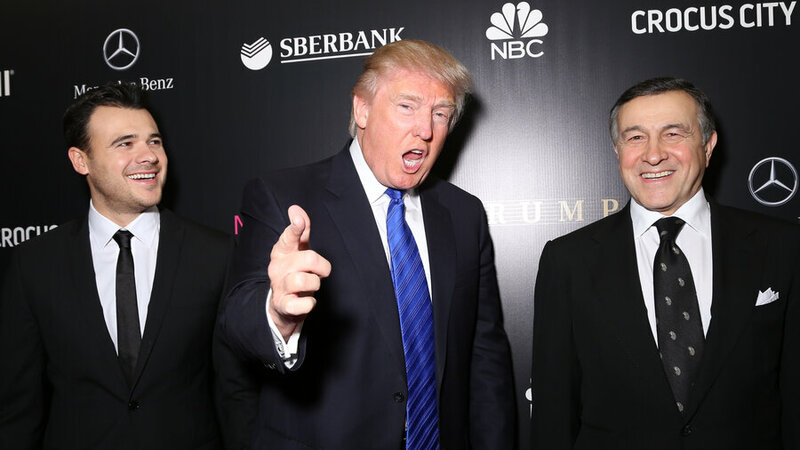 “That was a very complicated situation then, because I promised Trump he would meet Putin,” Agalarov said. Next What’s Behind The President’s Decision To Push For Tariffs On Steel And Aluminum Imports?